Continuing on my Up Close series, I am delighted to be interviewing the lovely Leonora Bamford, founder of My Baba THE parenting website. I first met Leonora (or Leo as her nearest and dearest call her) her when our sons were doing football (or chasing a ball like drunk toddlers) together. I pretended I didn’t know her (come on, we all do that with high-profile peeps, don’t we?) even though I knew where she had been the night before from her tweets! I had been following her blog since it started (originally called My Baba Blog) and have watched it grow exponentially. My Baba now boasts an online Magazine and videos as well as the daily scoop on food, family and lifestyle for all your parenting needs. 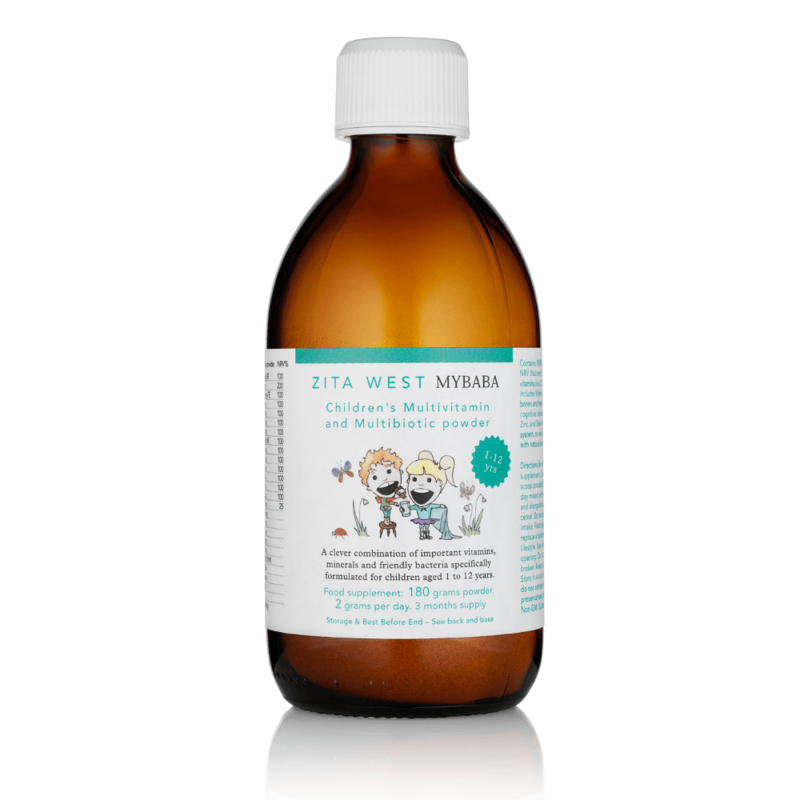 Leonora has also collaborated with Zita West to develop a range of children’s multivitamins so if your kids are sniffling at the moment, this multi biotic powder is for them. (They love sprinkling it on their breakfast). So, let’s start with most people’s favourite topic. Fashion. What’s your fashion style? I would love to say I’m a fashionista but really I’m not. I have 5 minutes to pull a look together in the morning and if I’m organised I do it the night before. If I could have a Fashion Style it would be Olivia Palermo but I have a feeling that might take some time! She’s not small any more but I LOVE Zoe Jordan for everything but particularly her knitwear. I lived in Clare & Peg when I was pregnant and for kids I’m crazy for Love My Smalls. Dare I say Leather trousers – they’re from Ralph Lauren and fit like a glove. 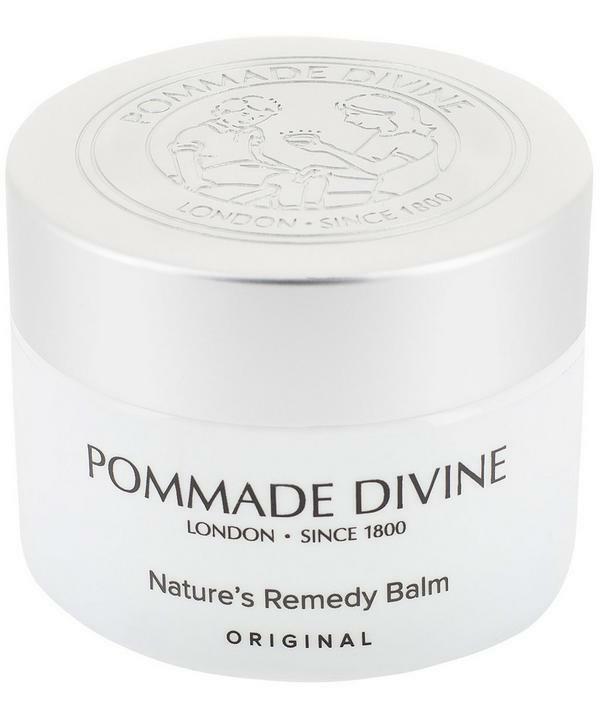 Worn with a crisp white Bamford shirt and a bright red handbag. My mothers old fur coat or my grandmothers old Chanel blazer. A killer pair of heels can also have the same effect. A pair of Joseph hight waisted suede trousers I got this year. Trainers, my husband is a big trainer buyer. Spend time at antique stores. Pinterest, I get totally sucked in! Bare faced or full face? 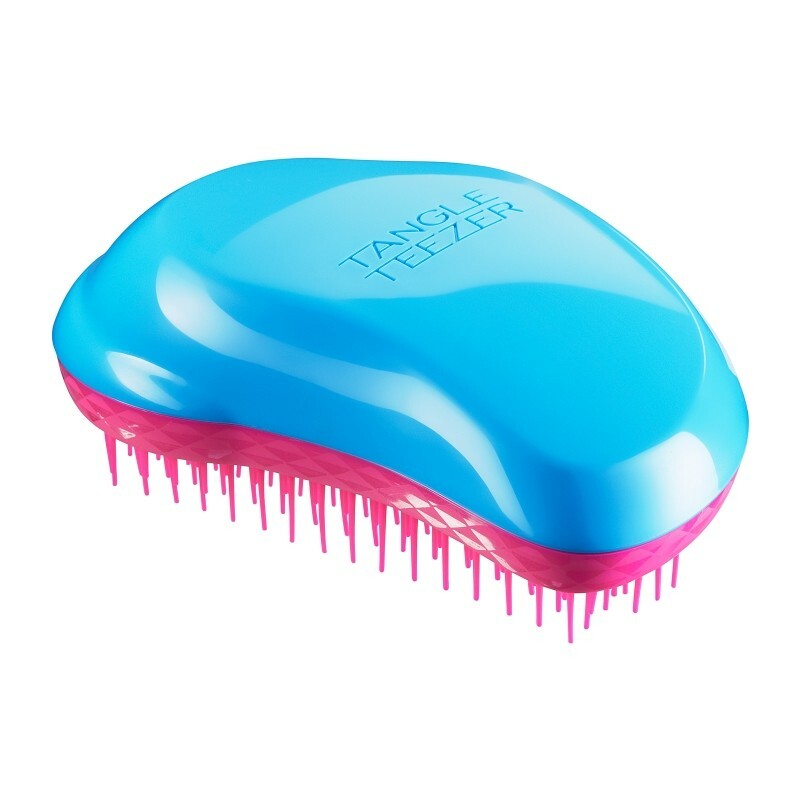 Dry shampoo and a Tangle Teaser. i’m crazy about Rebecca de Ravenel earrings. Pasta with secret tomato sauce that’s loaded with everything. Paracetamol and lots of water and salty crisps. Meditate or Yoga, doesn’t happen very often! 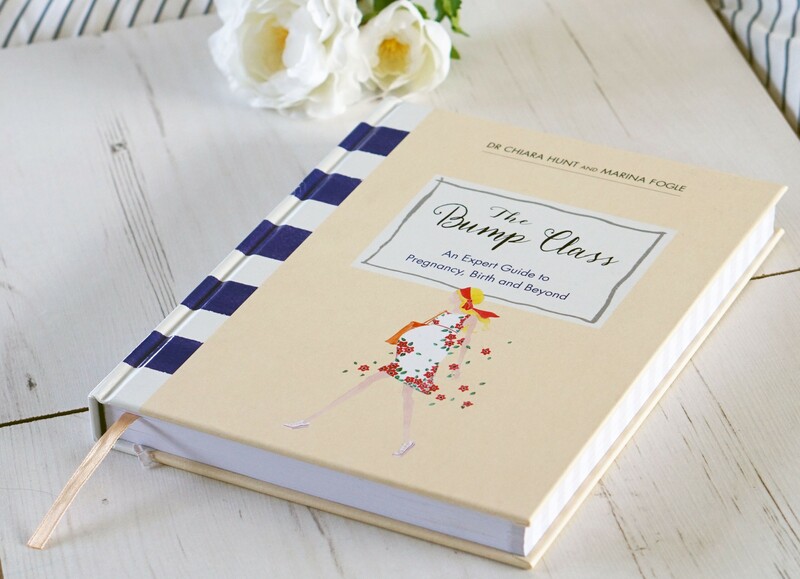 The Bump Class: An Expert Guide to Pregnancy, Birth and Beyond. I’ve got a stack of books from my favourite shop, Jaffe and Neale in Chipping Norton but I’ve yet to read! Christmas is around the corner. 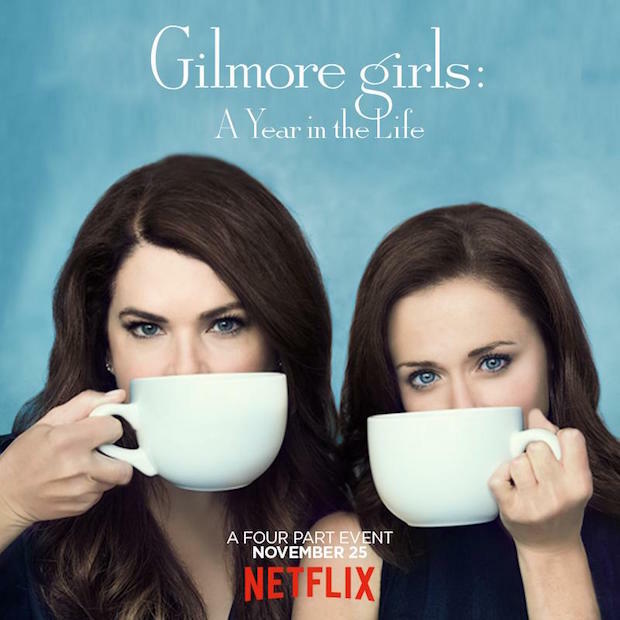 Aerosmith Crazy – I feel like I’m 16 again. 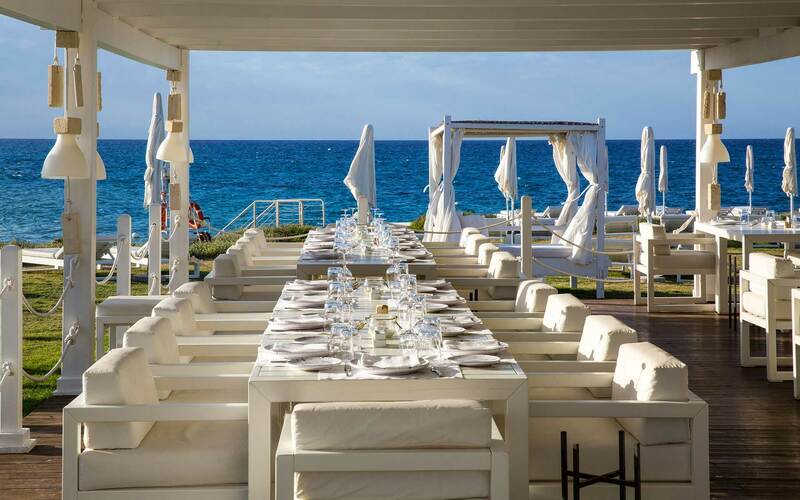 Sun cream – Anya Hindmarch has launched a range of candles and that’s one of the scents, takes me back to very happy times. Certainly not Monopoly! My husband and son have just started playing chess which is adorable. I’m not very good at this but they say, posting regularly and engaging with others. 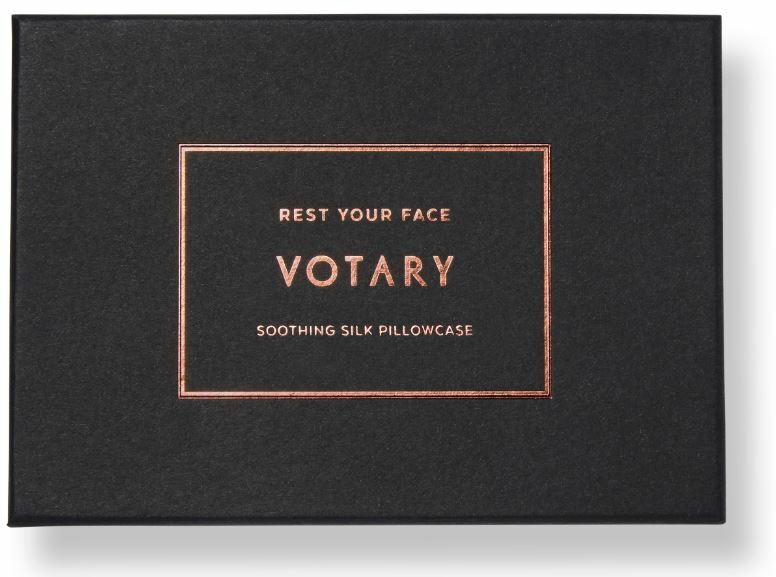 A Votary silk pillow case, apparently it takes years off! So many lovely great tips, I am off to investigate her website and app recommendations!